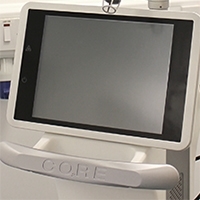 Our clinics in Leeds and Harrogate are extremely well equipped with a comprehensive array of specialist Class 4 medical grade lasers. 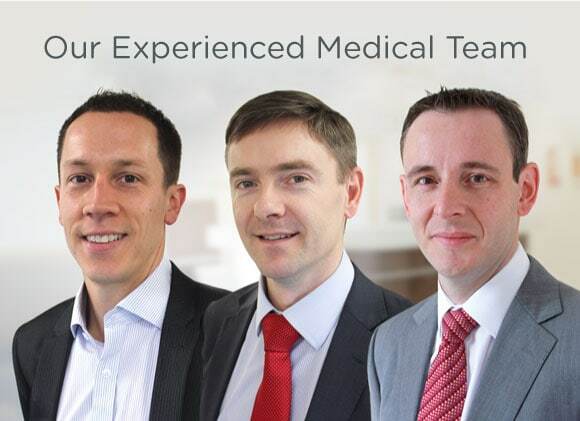 Our expert medical team are experienced in selecting and using the most appropriate laser for each patient’s requirements, so if you want to know more about the equipment they have available to choose from, read on. 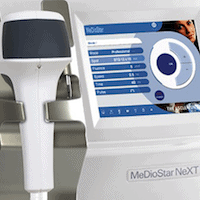 At Good Skin Days we have three of these incredible lasers. 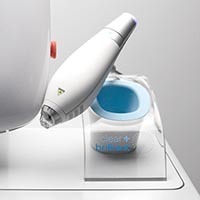 We use them primarily for hair removal as they have a spot size several times larger than our other lasers and a state-of-the-art skin cooling system, allowing for quicker treatments. In many cases they are even capable of treating tanned skin. 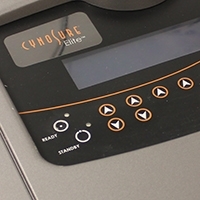 We have two Cynosure Elite lasers, one each in Guiseley and Harrogate. 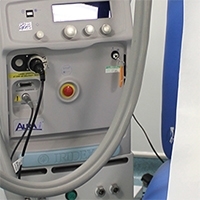 They are predominantly used for laser hair removal, however we are also able to treat facial veins, pigmentation and small vascular conditions using either the Nd:YAG or Alexandrite system. A staple of laser hair removal treatment. 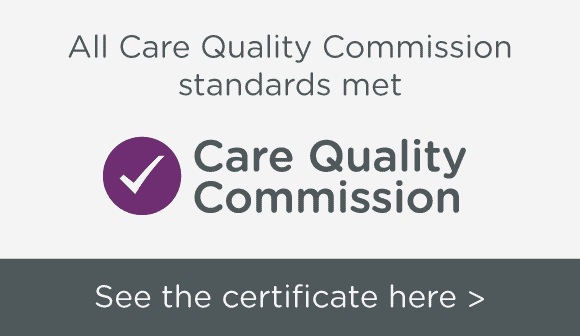 We are able to treat all skin types safely and effectively. 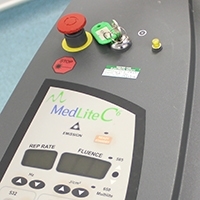 We are also the sole UK Centre of Excellence for MeDioStar manufacturer Asclepion, allowing us to train Practitioners to the highest possible standards. 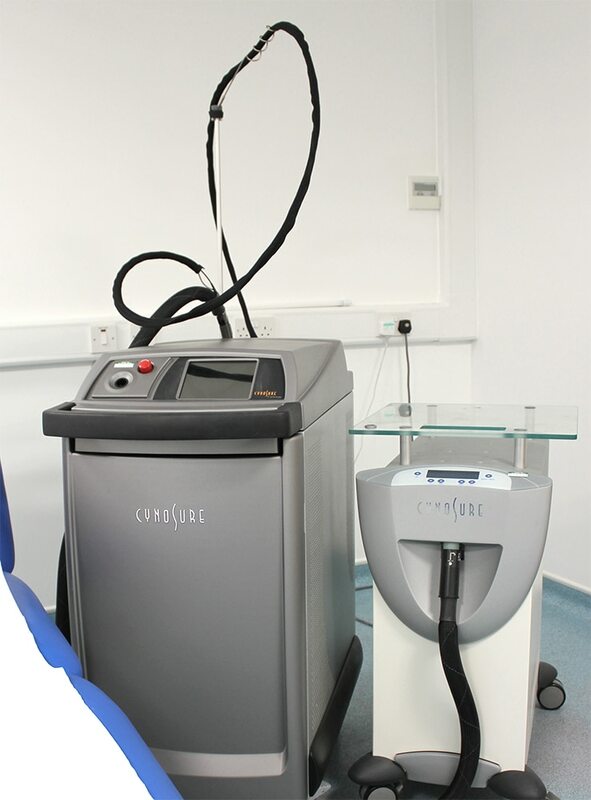 This is our Pulsed Dyed laser (PDL) and treats most of our complex vascular conditions such as facial veins, port wine stains, birthmarks, blemishes and venous lakes. 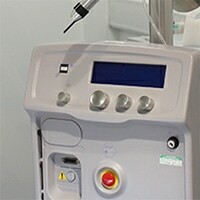 This laser is widely used in the NHS and provides excellent results. 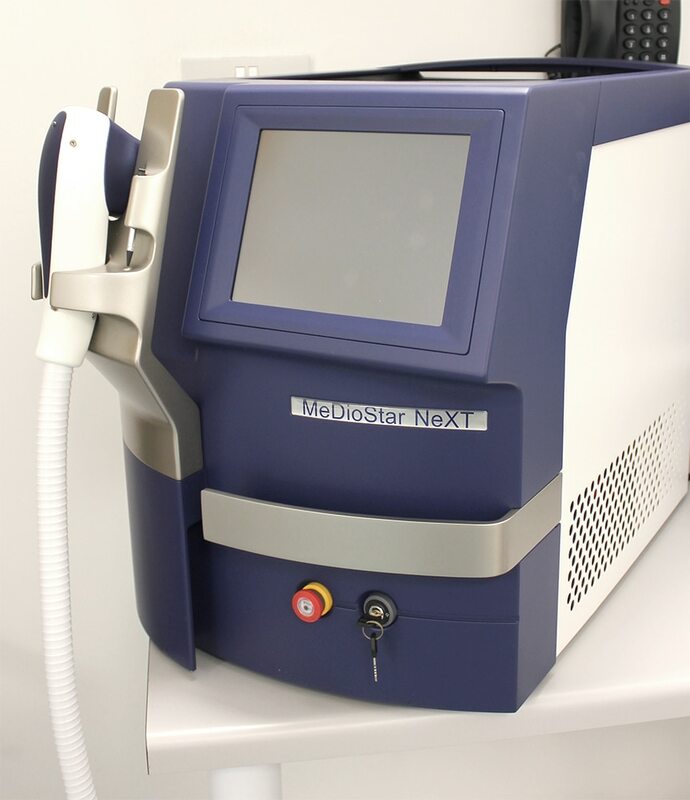 This is our Erbium YAG laser and is used for the treatments of moles, seborrhoeic keratosis, skin tags and many other skin lesions. 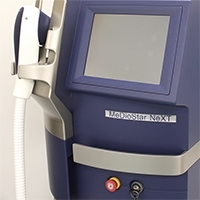 This laser provides remarkable cosmetic results for the removal of moles. Our KTP laser that is used for the removal of superficial broken veins. 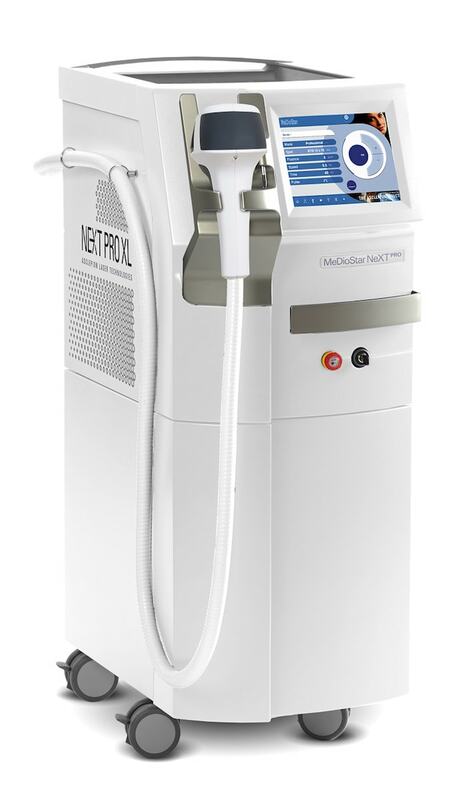 CO2RE is the versatile fractional CO2 laser that enables us to precisely target and effectively treat the skin’s surface, middle and deep dermal levels. 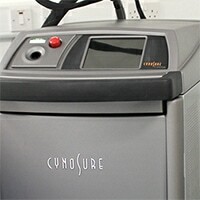 We are then able to seamlessly perform traditional CO2 laser skin resurfacing. Ruby remains one of the best lasers for the removal of tattoos and pigmented lesions. With adjustable spot sizes, treatments are quick and effective. The Polaris Ruby is especially useful in the removal of stubborn green inks. 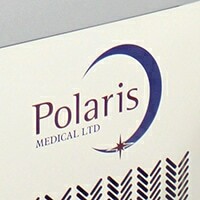 Developed by Solta Medical – the pioneers of fractional laser treatments, with a proven history of nearly a million treatments. 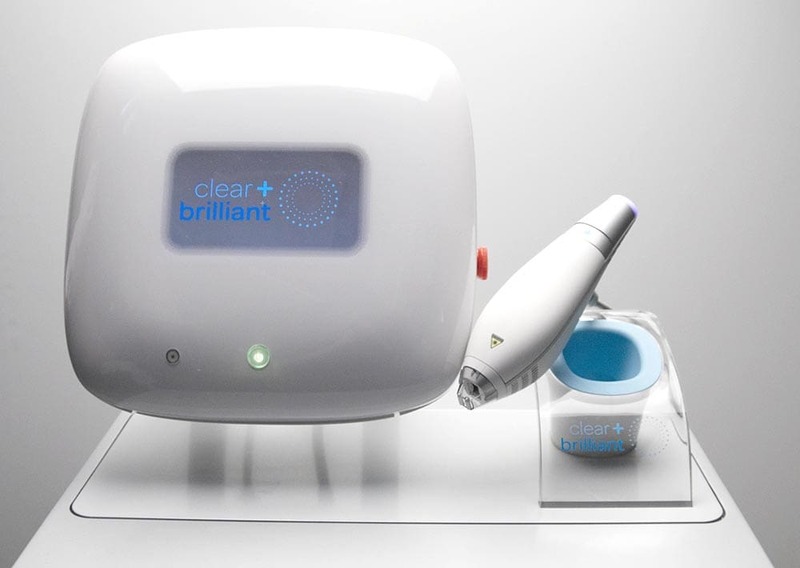 The Clear + Brilliant system is designed to deliver powerfully precise laser energy to stimulate the skin, giving it a refreshing boost that only Clear + Brilliant can deliver.